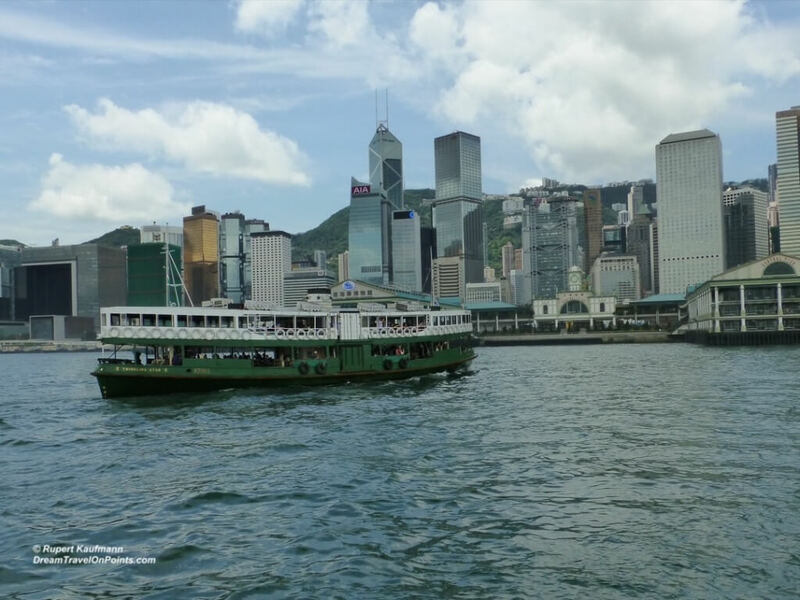 Hong Kong – easy to visit once, likely to visit often! 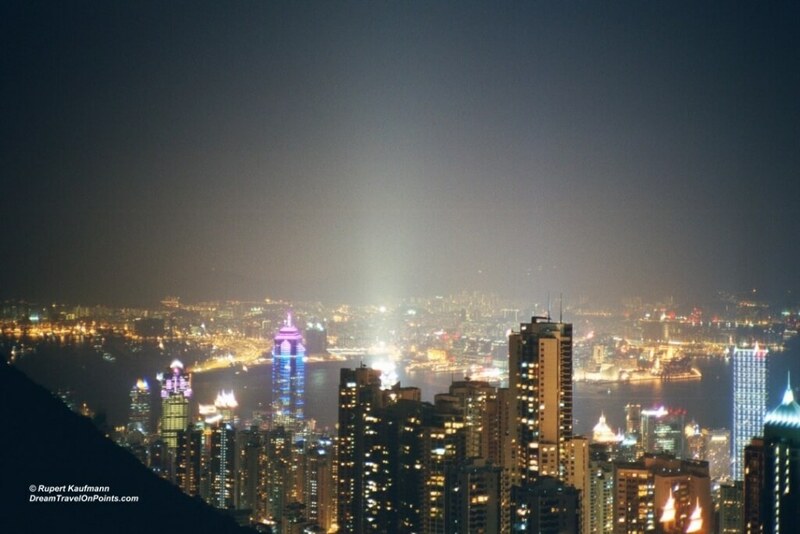 If you have never been to Asia, Hong Kong should be one of the cities high on your list. It was one of the first cities I visited, it is one of the easiest big cities in Asia to travel to on your own and you have lots of things to see and do! All of that comes at a price – similar to cities in Europe or the US – but there are always ways to make it a great trip without blowing your budget! 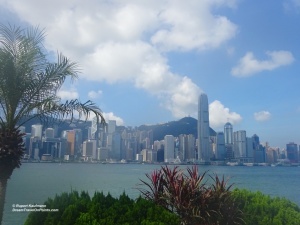 One of the first things that impressed me – and keeps me coming back – is the stunning setting of Hong Kong on the island and the peninsula, with stunning skylines on either side of the harbor. Whether you look at Hong Kong island from Kowloon with the skyscrapers against the backdrop of the mountain (like from the InterContinental Hotel) – or you look down onto the city from Victoria Peak, it’s an amazing sight and you want to make sure you have your camera handy! I’m perfectly content to just side by the harbor and look out over the skyline, day or night really! In my book, Hong Kong is in the same league as San Francisco, Sydney, New York or Cape Town, with it’s beautiful seaside setting! Fortunately, that’s not all that Hong Kong has to offer. Once you have taken in the beautiful vistas, it’s time to explore this vibrant city! 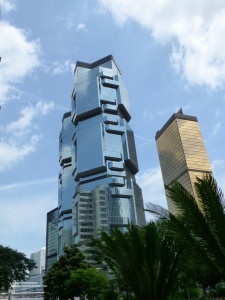 Many people come to Hong Kong to go shopping. If that’s high on your list, there are plenty of options for anybodies taste. From luxurious malls, like Pacific Place with high-end stores and restaurants, to many mainstream malls and stores in Kowloon to the countless markets and street shops selling everything under the sun, chances are you will find what you are looking for at a price you can afford! But it’s not only the variety that makes Hong Kong such a popular shopping destination, it’s also the fact that there are no sales or VAT taxes, making even regular chain stores a good deal!. It’s proximity to China’s high-tech manufacturing hubs makes it also a good place to buy your latest gadgets! Since we have moved to Asia, I also appreciate the cultural offerings Hong Kong has: We usually plan to see at least one musical or other performance, visit an art exhibit or check out some show! While it’s no New York or London in that regard, you certainly have more choices than in many other Asian cities! But what really makes me come back over and over again is the combination of being such a vibrant city, having a great energy like New York or London, with so much going on any day of the year, and how easy it is to visit: English is spoken all around, the city is well organized, similar to Singapore, with a great airport and excellent public transportation, while still remaining friendly and welcoming with a natural feel to it! Even if you have never been to Hong Kong, you’ll have no problem making your trip from the airport by train into the city, hop on a free shuttle bus to your hotel. It is safe to walk around the city at any time of day or night and, while you should always travel carefully, there is very little requiring extra attention or precaution! 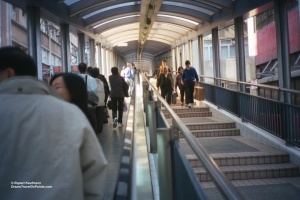 There are even escalators going up the hill in the Hong Kong island Mid-level neighborhood! And even if you come for a longer stay or, like me, come back many times, there is still always something new and different to see: you can take the funky trolley to see some of the old, grungy neighborhoods to see how life outside the 5* hotels and malls looks like. 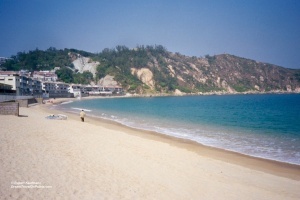 You can take the bus around the island to check out Repulse Bay or some of the local city beaches. You can transport yourself to a different world by visiting the fishing villages of the smaller islands, visit Hong Kong Disneyland or take the fast ferry to Macau for a world of gambling or Portuguese history. All of the above are unique experiences that will add to your view of Hong Kong and you can easily to it on your own with a little preparation!